kssronline.net - KSSR, DSKP, UPSR, LINUS: What's learnenglishisgood.blospot.com brand new web address ? 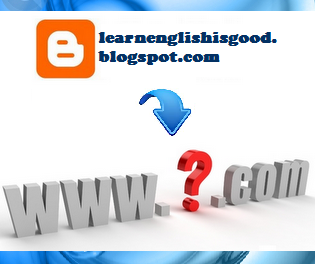 What's learnenglishisgood.blospot.com brand new web address ? Do you realize the LearnEnglishisgood title banner has started peeling off ? So, lets see who can guess the new web address correctly? You can make your guess in the comment box. Maybe will give prize for correct answer? Haha..
haluuu... i hope its www.kssr2me.com. nice ? not nice? huhu.. Sorry, please state your email in your comment too. If we happen to give prize, we will contact you ! The new web add will be revealed on this Friday (18/11/2011) last day of school ! Prize will be given to correct guesses with valid email. Hurry up and make whatever guesses you have in mind!!! its www.kssronline.com !!! opss. sorry, there areno correct guess . but thanks for your participants!